In 1961, General Motors introduced its first stylish performance sedan that would be called the Impala SS. Like a lot muscle cars, they were muscled out of GM's line-up due to their big body-lines and gas guzzling motors. 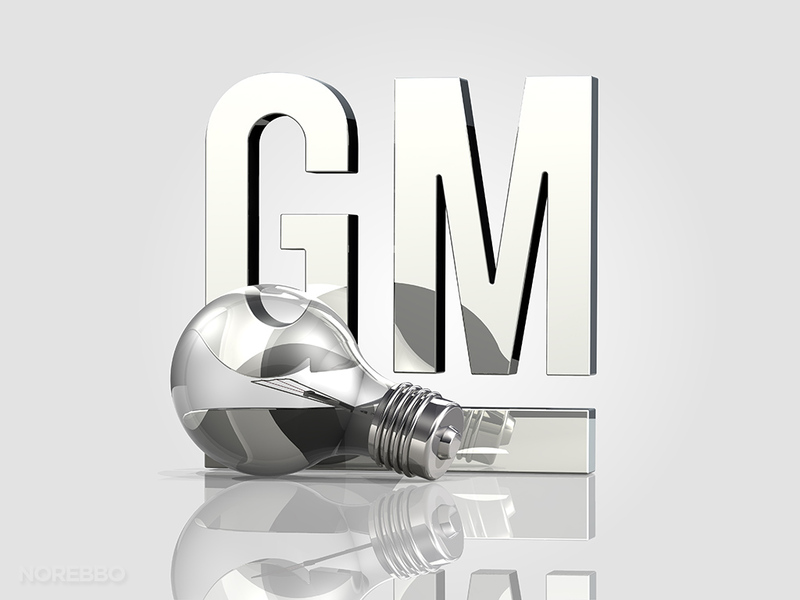 General Motors would eventually bring it back to the line-up in 1995 and 1996, but again production would be halted. During the 2000s, the Impala SS would be brought back here-and-there and would have some success. But now in 2013, GM is ready to take another stab at an all new-Impala SS, but this time with intentions to keep it in the lineup for while. When GM announced earlier this year that they would be doing away with the (HPVO) High Performance Vehicle Operations department, GM fans were not too thrilled with the decision. But GM did make it clear that the production of the Camaro, Cadillac and Corvette would not be effected by the decision. Although it's unclear what GM's plans are for the future, the way things look is that even without the (HPVO) department, GM will still continue to produce some high-quality performance cars within brands other than the the Camaro,Cadillac and Corvette. One of the big reasons GM is so excited about moving forward with the Impala SS is for the positive affect that it will have on the NASCAR circuit. NASCAR had agreed to change some rules and regulations so the cars that you shop for on Monday morning will more closely resemble the vehicles you watch racing in the big race on Sunday afternoon. With these new regulations from NASCAR, GM hopes to better benefit their marketing strategies, in turn boosting their sales of the Impala. 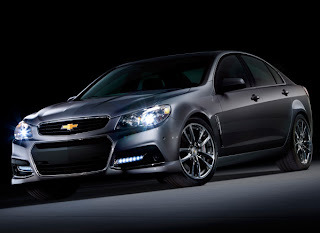 GM boasts 415 hp and 415 ft-lbs of torque for the new Impala SS. 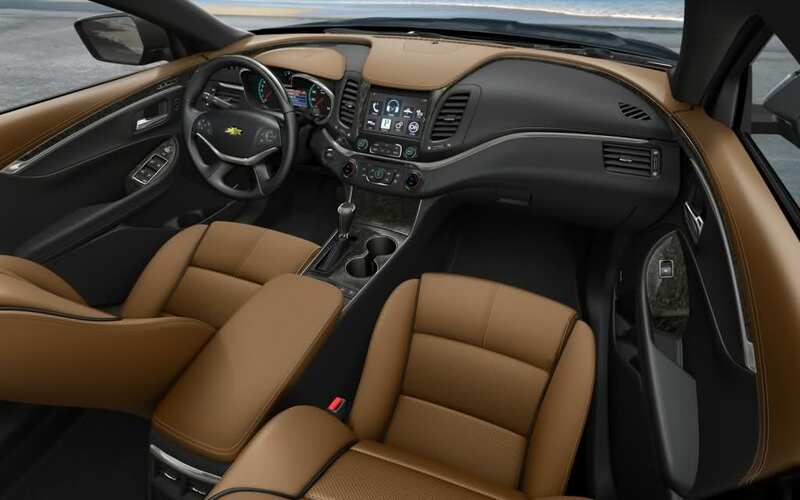 It also includes a six-speed automatic transmission and the same magnetic ride control that the Camaro, Cadillac and Corvette utilize. On the inside, just like in the '60s and in the mid '90s, there is plenty of space to fit five people comfortably. There is a MyLink central navigation system with controls on the steering wheel for the driver's convenience, also power seats, power windows and a separate climate control system are all to help both the driver's and the passenger's riding experience. On the outside, GM dresses up the Impala with ground effects, chrome rims, a spoiler and some other new feature to set it apart from the standard Impala. GM is only expected to make about 5,000 SS Impalas per year until they are able to build up enough of a demand for them. GM is keeping a tight lip on what the price tag will end up being, but it is excepted to be somewhere in the range of mid-to-high $30,000.